1. Full papers will be reviewed for presentation at the conference as well as for publication in the conference proceedings. 2. Abstracts (only) will be reviewed for presentation at the conference without publishing. All submissions must be written in English and electronically submitted through the EDAS (http://edas.info/N26056). 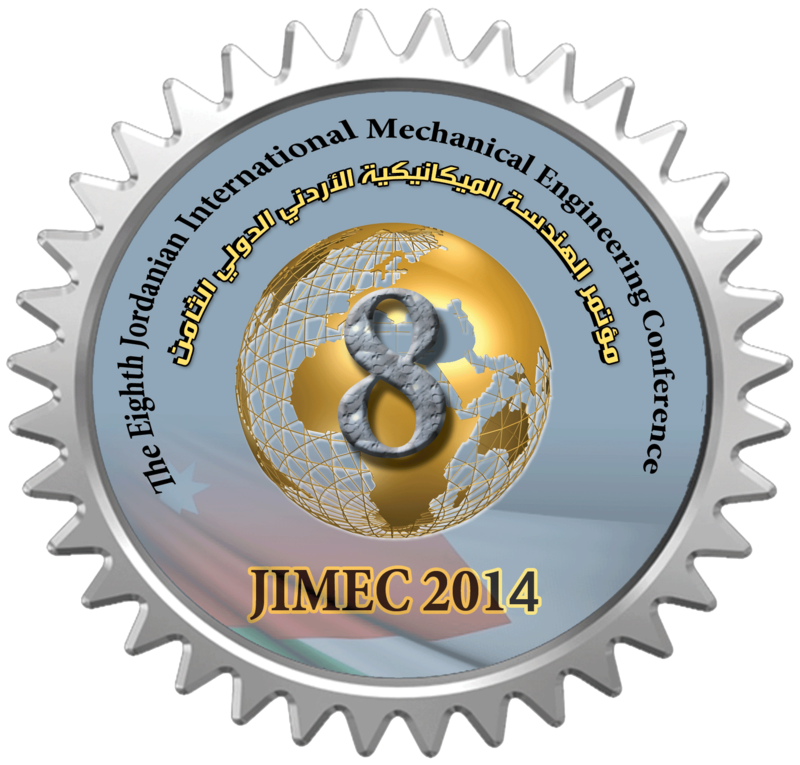 Please use the templates presented in the conference website. All submitted papers will be peer reviewed. 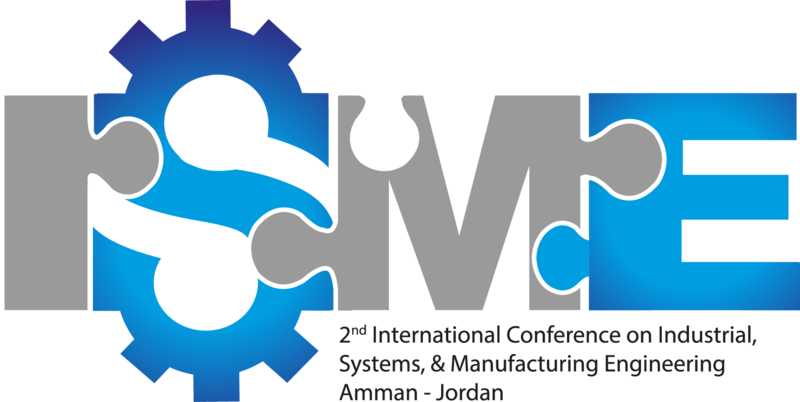 Accepted papers which are presented at the conference​ will be published in the volume of conference proceedings with ISBN number. 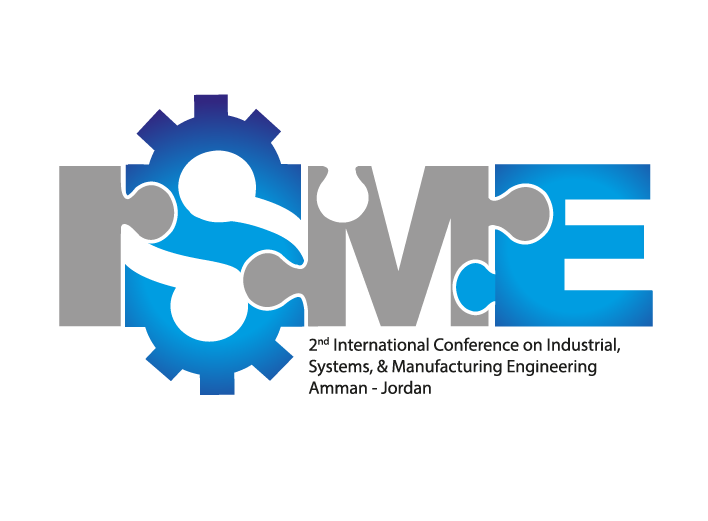 Selected extended papers will be also considered for publication in a special issue of the SCOPUS indexed Jordan Journal of Mechanical & Industrial Engineering (JJMIE) and/or the International Journal of Planning & Scheduling (IJPS).